Charter a private flight to Memphis, the home of blues music, Graceland, and the largest city in Tennessee. The most comfortable, stylish and secure way to arrive is by renting a private jet to (MEM) Memphis International Airport, and our team was created to offer the highest standards in luxury and business aviation. Air Charter Advisors arrange on-demand private air charter service to/from Memphis, TN and surrounding areas of the Southeast. We can complement your flight by arranging a variety of luxury concierge services, and we can also assist in private aircraft acquisitions and private jet management for corporate flight departments and aircraft owners. Air Charter Advisors is a Wyvern-certified broker, and our private jet charter company has access to thousands of private aircraft based around the world. For every flight we arrange, we work with aircraft operated by FAR Part 135 (or foreign equivalent) air carriers, and we review the latest reports detailing pilots, aircraft and operators to ensure compliance with every flight. Our clients have included heads of state, diplomats, NGO’s, executives, celebrities, athletes, personal assistants and leisure travelers from around the world. Our headquarters is based in South Florida, and our services cover the entire globe. Enjoy the peace of mind you get from working with a private jet charter broker you can trust, and ACA will be your comprehensive aviation solution for luxury air travel, aircraft acquisition and private jet management in Memphis, Tennessee and across the American South. Call or request a quote for your upcoming flight to Memphis, Tennessee. We’re here to help you with all of your private aviation needs, or to accommodate any special requests for your flight – consider our Private Jet Charter Memphis team your one-stop shop for private air travel in Tennessee. There are 21 airports located within 50 miles, although there are only 4 within 20 miles that are capable of accommodating private jets. The airports surrounding the city will be based in Arkansas, Tennessee, Mississippi — discuss the goals of your flight with one of our brokers, and they’ll consider a variety of factors to help select the right airport for your flight. Rent a private jet to Memphis, the youngest of Tennessee’s major cities founded by a group that included future president Andrew Jackson back in 1819. The city rests along Chickasaw Bluff just south of the confluence of the Wolf and Mississippi rivers, and it’s the second most requested destinations for private charter flight in the state of Tennessee. While the main attractions here are Graceland and the Elvis Presley mansion, and although the city is best known as the birthplace and home of blues music, when the spectrum of Memphis shines, it flashes more than just one color. The other main color flowing through Memphis is green, thanks to its strong local economy. Because of it’s location along the Mississippi River while being intersected by five major freight railroads and two Interstate Highways, it’s a major commercial hub for the transportation and shipping industries. The city also serves as a main hub for FedEx, one of nine Fortune 500 companies based in Memphis as of 2014. 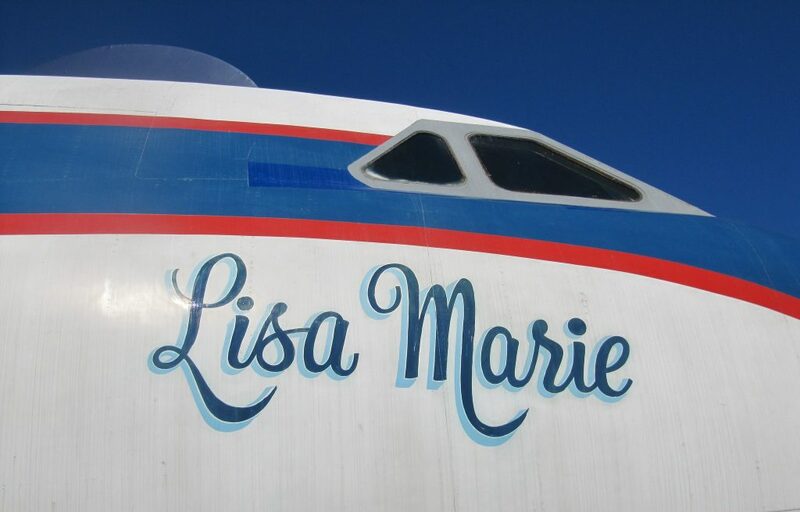 Memphis is regarded as the “Home of Blues”, and whether you’re visiting for business within Shelby County, to visit the home of Elvis or to just stroll down Beale Street to the sounds of blues, jazz and rock ‘n’ roll, we can help arrange the right aircraft and flight itinerary that best suit your needs. The city has been through a lot, developing a rugged, yet colorful character along the way, one that locals have come to proudly identify with. Mixing newer generations with traditional southern customs, it maintains its old-time charm within a vibrant community, offering more than just a weekend trip Graceland. Downtown has been revitalized in recent years, making it safer and more pedestrian friendly, although the city center is still improving. 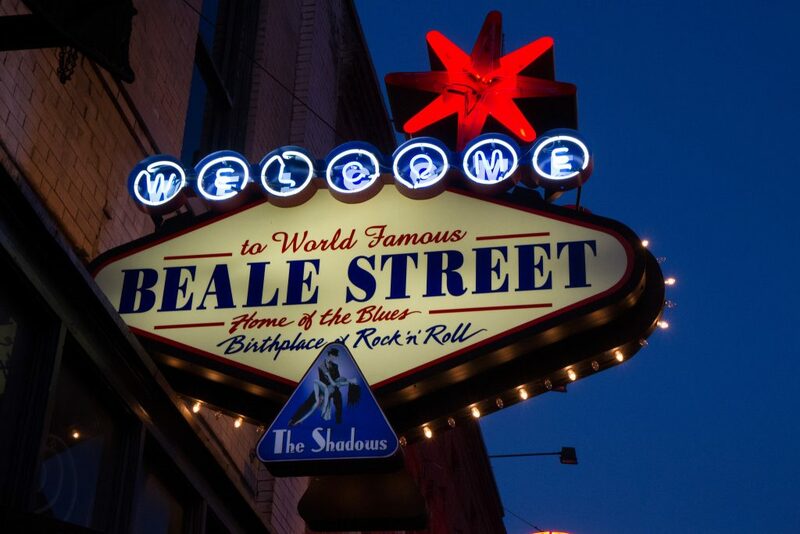 Areas including famous Beale Street and Mud Island offer plenty of exciting places to visit and relax, including several bars and lounges featuring live music. Whether you’re chartering a private flight for a leisurely visit or business in one of Memphis’ top industries, it’s important to note that the city is extremely hot during the summer, where the humidity can make it feel like it’s over 100 degrees — if you don’t tolerate high heat and humidity very well, you may want to make sure your flight is not planned during the hottest months of the year (July or August). 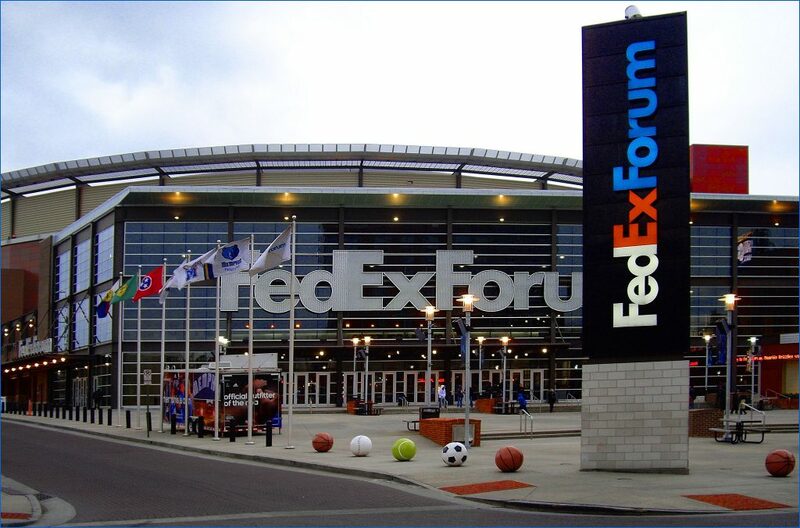 Memphis is home to one of the largest FedEx cargo operations at (MEM) Memphis International, and they sponsor the city’s main entertainment venue, the FedEx Forum, home to the NBA’s Grizzlies and numerous sporting and musical events throughout the year. 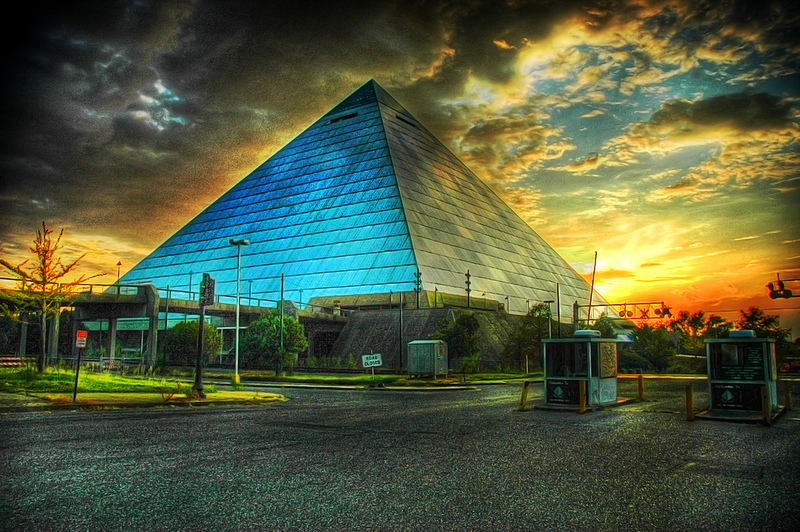 Check out some of our top picks for private jet travelers after arriving in Memphis, TN. 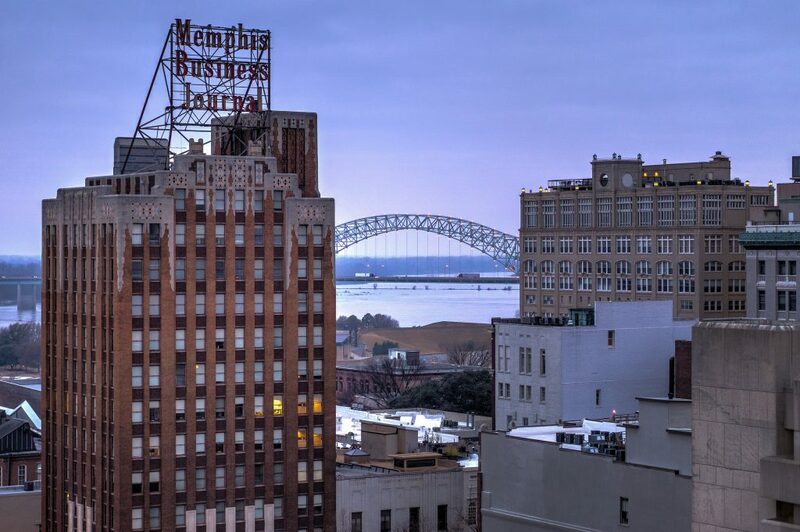 Thanks to its stature in the music and recording industry, Memphis is home to a variety of luxurious upscale hotels, many located around famous Beale Street. The top five-star option in town, the River Inn of Harbor Town is an upscale boutique hotel located less than a mile from the Memphis Cook Convention Center and the Cannon Center for the Performing Arts. 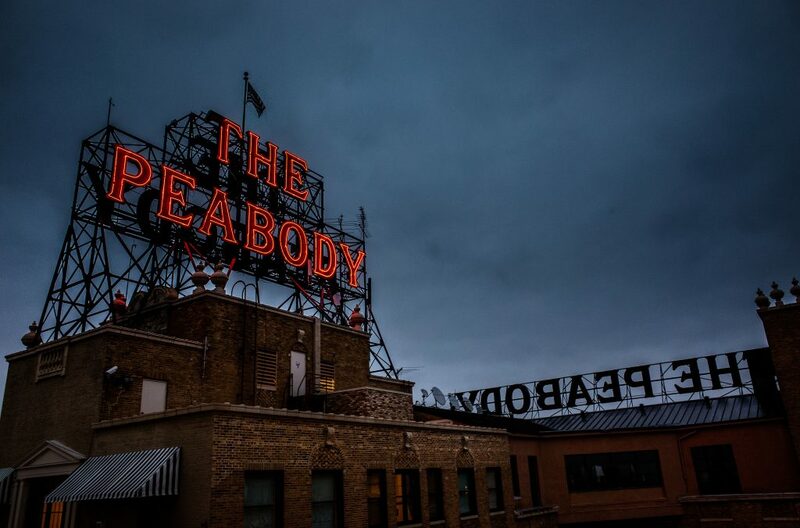 The hotel features elegant rooms with a unique vibe created by blending styles from the American South and Europe, and there’s also a rooftop terrace bar with views overlooking the Mississippi River. 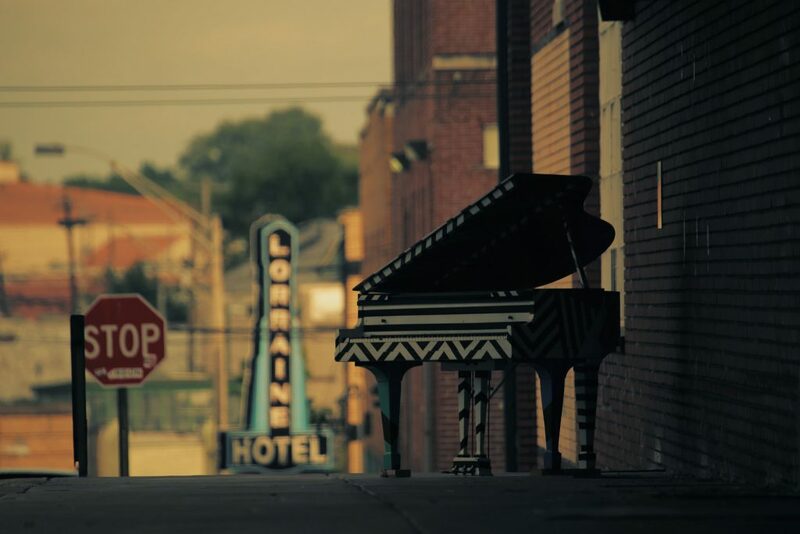 Memphis is regarded as “The Home of Blues Music”, where many famous artists got their start during the 50s and 60s, including Aretha Franklin, Roy Orbison, Otis Redding and Isaac Hayes. Other legendary artists such as Elvis Presley, B.B. King and Johnny Cash have recorded some of their most famous albums at the iconic Sun Studio located downtown. When booking with ACA, you’ll gain access to the following Wyvern-certified aircraft for your private charter flights. Each aircraft we arrange is operated by FAR Part 135 or 121 (or foreign equivalent) air carriers, and we only use veteran pilots with exceptional experience flying the plane make/model you’re chartering. Our Private Jet Charter Memphis brokers will present aircraft options based on the goals and budget of your trip, allowing you to choose between a cost-effective option, or the most luxurious, lavish jet available. Air Charter Advisors utilizes the following airports to arrange private jet charter service to/from Memphis and surrounding areas of Tennessee. Discuss the goals of your flight with one of our brokers and they will help choose the right airport for your trip. Call ACA and book a private jet to Memphis International Airport (IATA: MEM, ICAO: KMEM, FAA LID: MEM) , the busiest cargo airport in the United States, located just 7 miles (11 km) southeast of downtown in Shelby County, Tennessee. Memphis International (MEM) serves as a global hub for FedEx Express; chances are if you ordered something on Amazon or eBay recently, it passed through MEM. In fact, the airport hosted the world’s largest cargo operation from 1993 to 2009, until (VHHH, HKG) Hong Kong International claimed the top spot in 2010. The airport remains the busiest cargo airport in the United States. Delta dropped MEM as a major hub, and other airlines including Air Canada, Allegiant Air, Frontier Airlines, and Southwest Airlines have moved in to bring passenger totals back over 4 million passengers annually. Facilities at (MEM) Memphis International include 3 terminals and 4 runways. Each of the runways measure between 8,900′ and 11,000′, allowing any size jet to arrive/depart at the airport. Private jet passengers can also enjoy quick and efficient service via two private FBO terminals on-site. These smaller airfield are ideal for charter flights on turboprop and piston aircraft, and are located within 20 miles of downtown Memphis. Request a FREE charter quote or give us a call at 1-888-987-5387 to speak with one of our private jet charter brokers for your next luxury vacation, business trip, or special event in Memphis, Tennessee.